Immotec provide 24 hour car key locksmith services for replacement car keys and van keys across Hull and the surrounding areas of East Yorkshire. 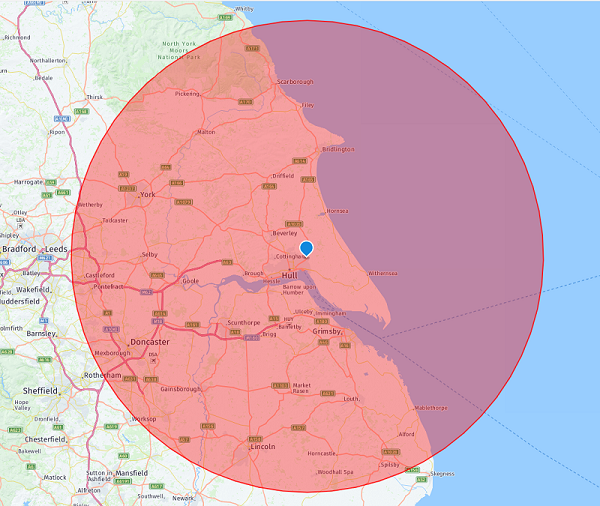 From our base in Hull, we cover the Yorkshire coastline from the holiday hotspots of Whitby, Scarborough, Filey, Bridlington and Flamborough down to Withernsea. Further inland, we can help customers who have lost their car keys in the historic market towns of Beverley, Driffield and Market Weighton. 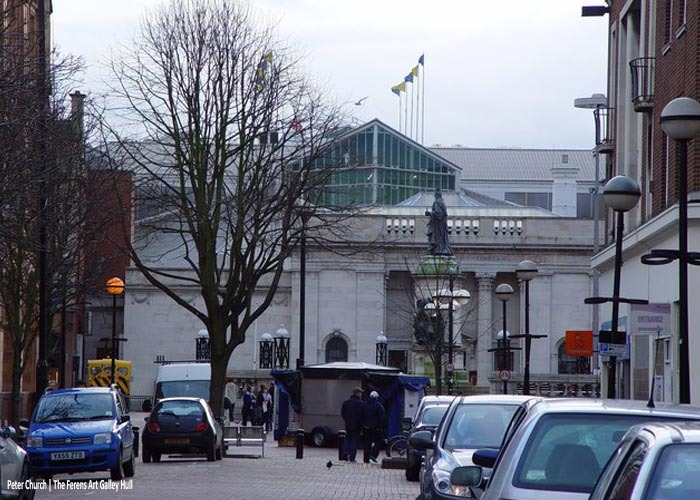 And close to our base, we are the local car locksmith for central Kingston Upon Hull, Bilton, Dunswell and Cottingham. South of the Humber, we’re ready to come to the rescue of customers who have lost their car keys in Barton, Scunthorpe and Grimsby.